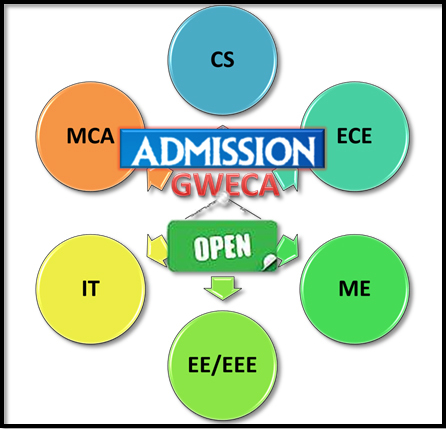 To develop GWECA into a CENTRE OF EXCELLENCE in technical education by equipping and furnishing progeny with dexterity, erudition, leadership qualities and a perspective to conduct research at the cutting edge of the technology to successfully meet the challenges posed by globalization. To provide sustainable quality technical education, training and an invigorating environment to young aspirants to promote creativity and stimulate innovative thought process in the students to mould them to meet the growing challenges of the industry and diverse societal needs which will lead to build a powerful and healthy nation. 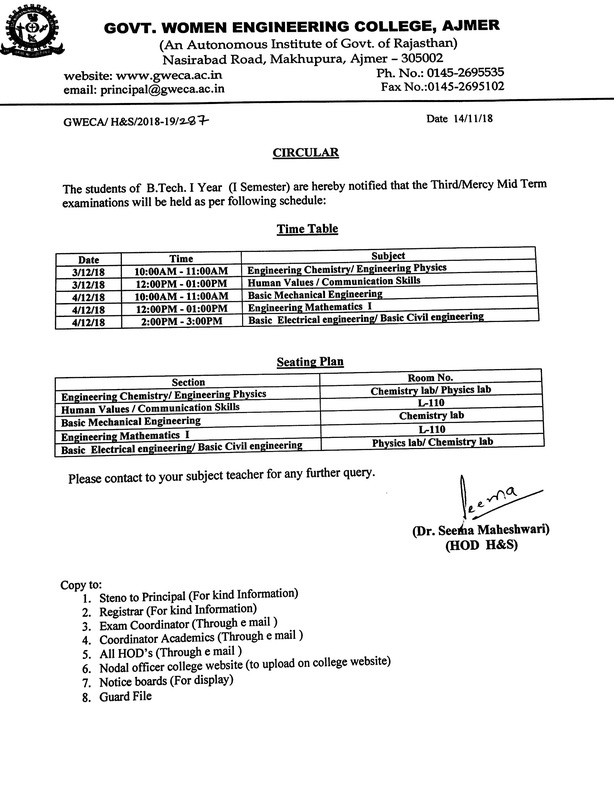 Important Notice for M.tech Students for M.Tech Dissertation. letter to joint secretary (Tec. Edu. )regarding cas of faculty members. Minutes of CAC Committee meeting on date 3 Aug 2018 . 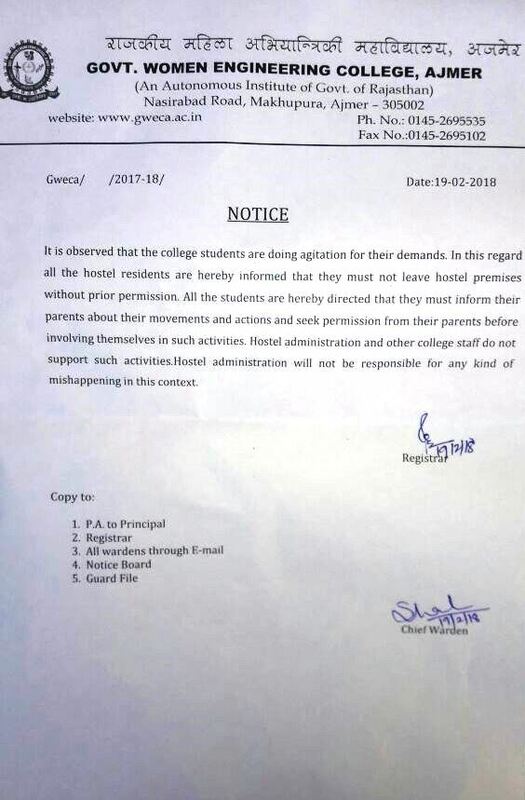 Office order of CAC constitution for 2018-19.
office order regarding to permission for Higher studies. 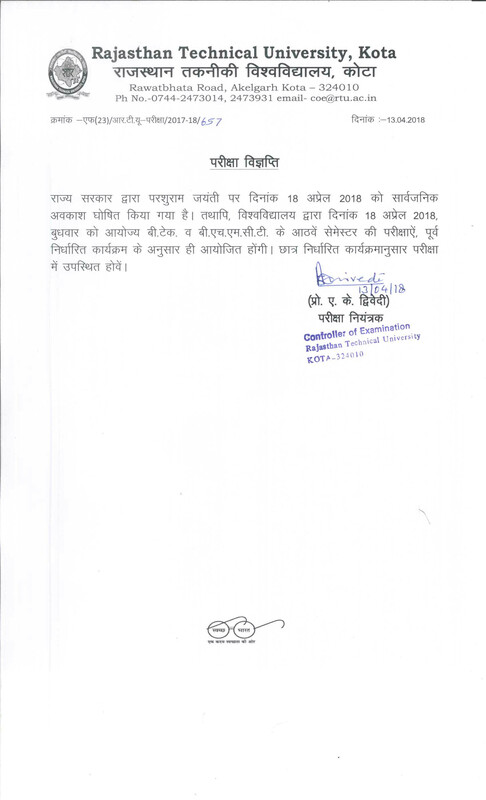 Office order regarding PL encasement. 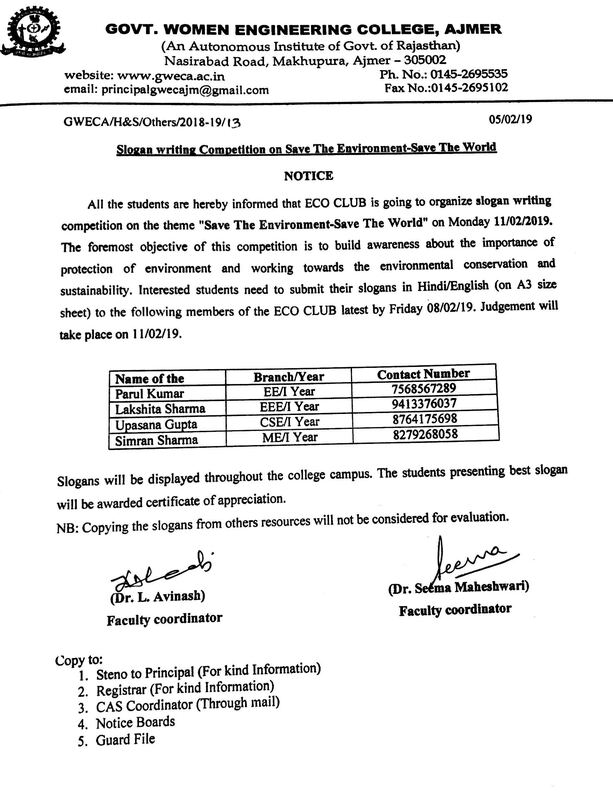 Notice for students to submit books. 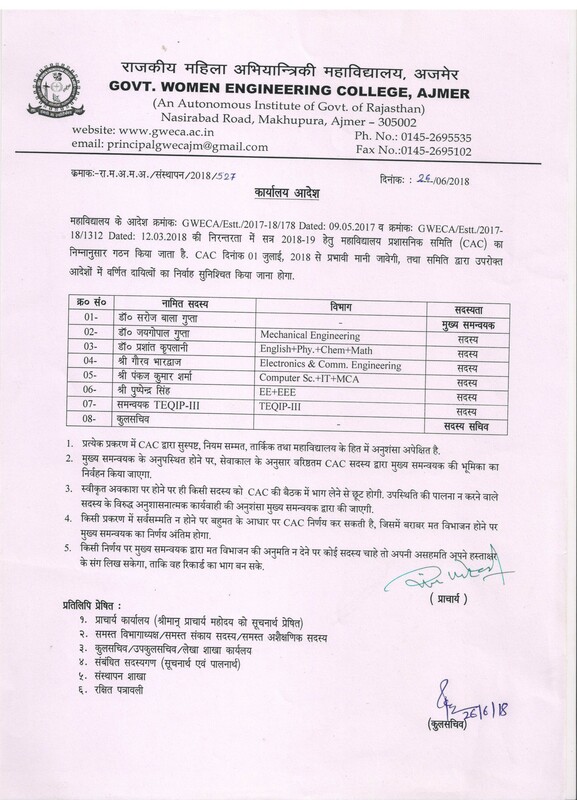 List of committee members for induction program under TEQIP -III. 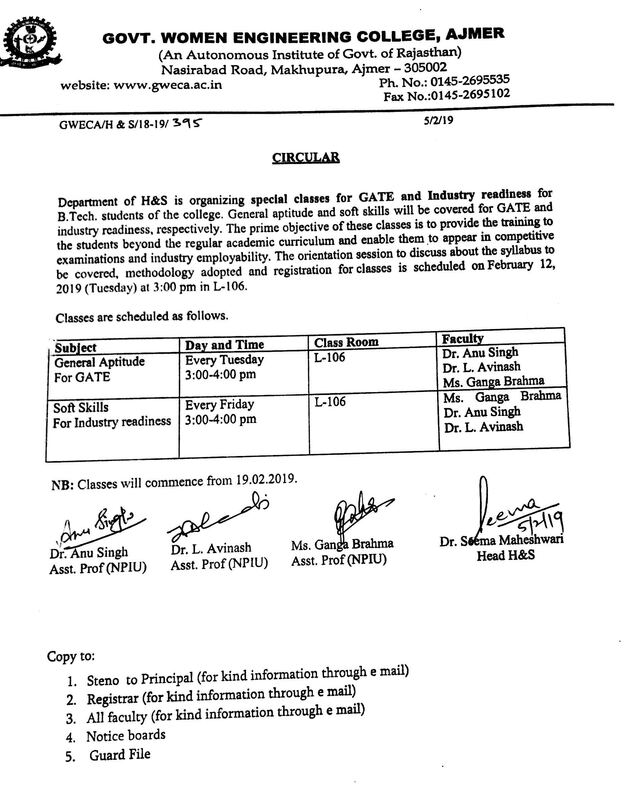 Induction training programme under TEQIP-III for new students from 08.01.2018 to 13.01.2018. 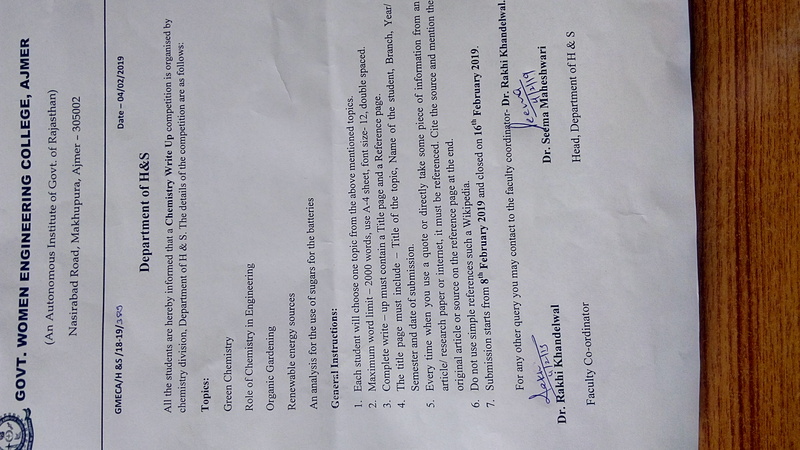 Application are inivted for higher study. 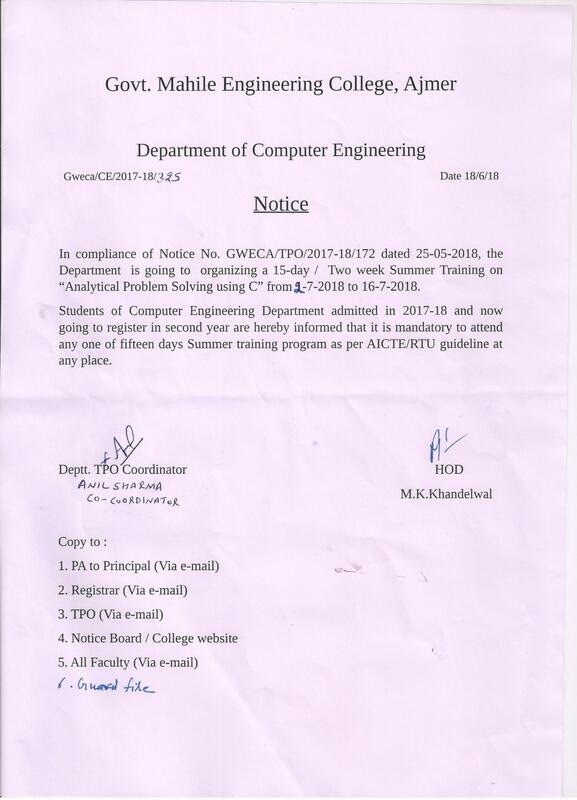 Notice for Summer Training on "Analytical Problem Solving Using 'C' "
Tender Document and term & condition for "College Mess Tender"
advertisement of tender for " tent lighting , printing items stage decoration and other arrangements"
Blank Quotation invitation letter Computer System. Blank Quotation invitation letter for package LED TV. Corrigendum of tender for civil work water purification system with RCC water tank, fitness center and annual rate contract for electrical system. Tender notice for civil work water purification system with RCC water tank, fitness center and annual rate contract for electrical system. 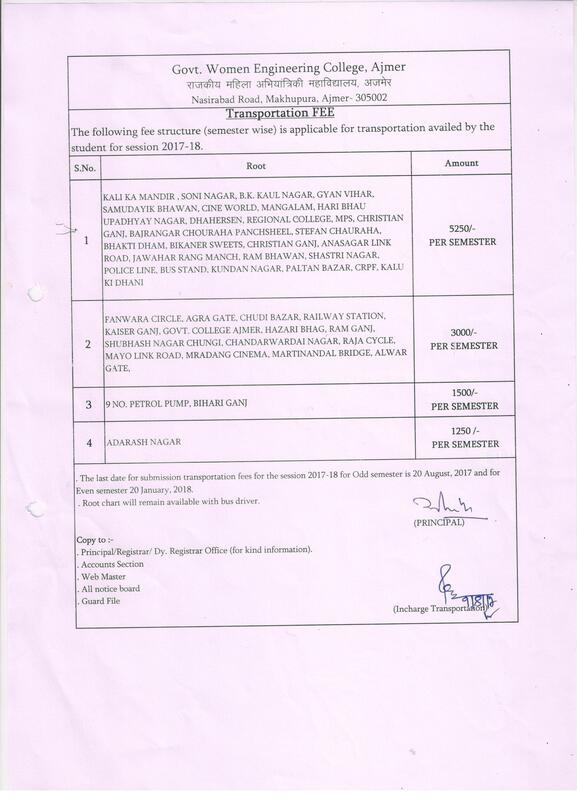 E.Tender for civil work, Water tank & Electrical items. Advertisement for the post of Account Assistant in TEQIP III. 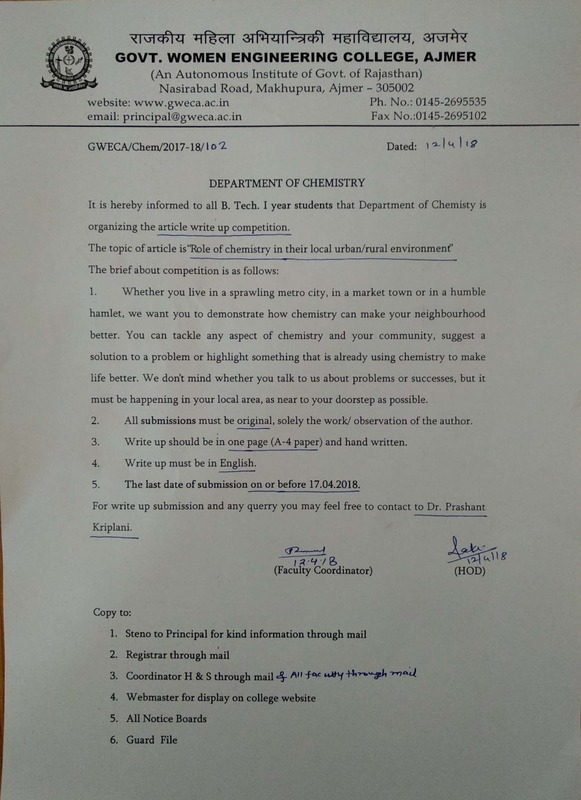 Application form and details for the post of Principal . 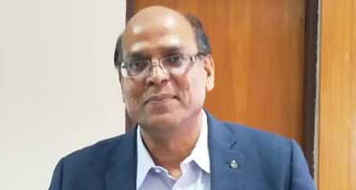 STC on "Current Avenues of Research in Electronics & Communication Engineering"
Department of Electronics and Communication Engineering (ECE),Dr. Surendra Kr. 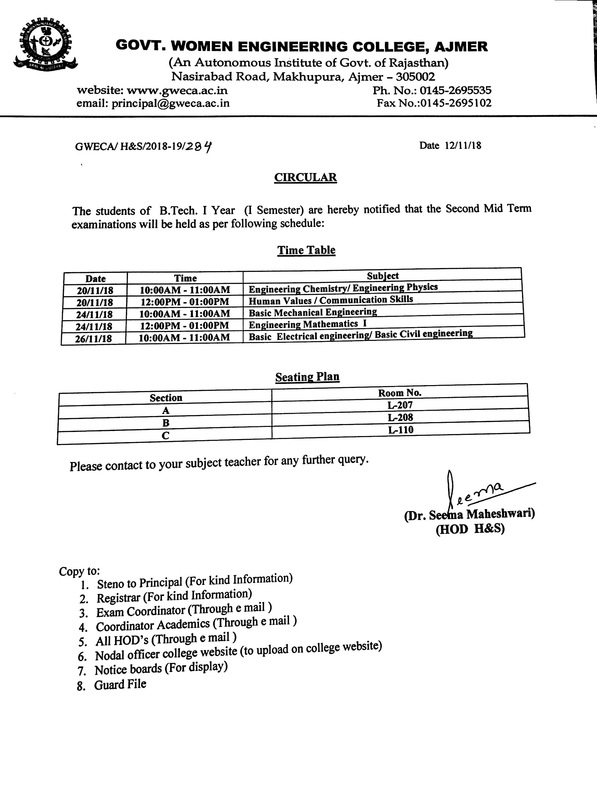 AgrawalThe short terms course aims to include the themes with particular emphasis to Biomedical Signal Processing, Advanced Communication Techniques, digital/analog VLSI Design, and Nanoelectronics. VLSI Circuit is a leading field to design of modern Electronic and Communication Systems. The main objective of this course is to provide the theoretical and practical knowledge of the current avenues of research in electronics and Communication Engineering. During this programme the academicians and industry personnel in their respective areas of expertise will discuss the current scenario on electronics and Communication engineering. 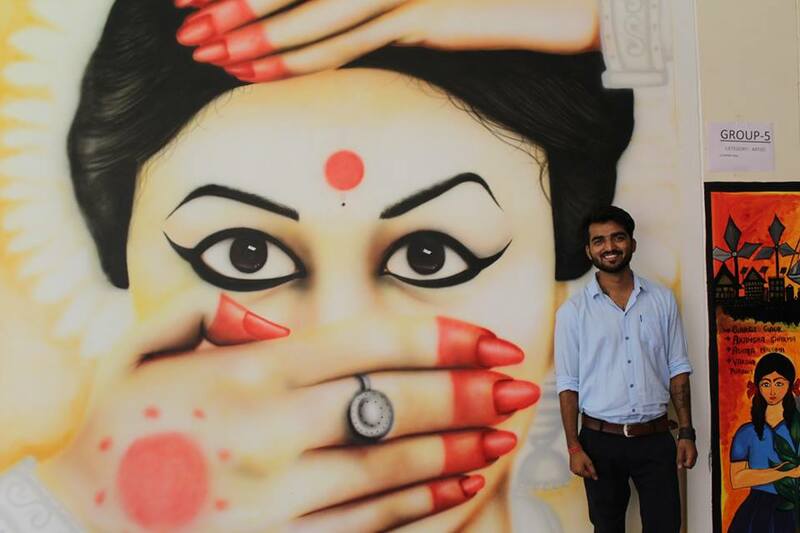 This course gives an opportunity for hands-on experience on the various tools. There is no course fee. Basic SciencesDr. S. S. SharmaVisit of Padmashri of Prof. (Dr.) Lalji Singh Padmashri & Former Vice-Chancellor, Banaras Hindu University, Prof. (Dr.) Lalji Singh visited GWEC, Ajmer on Feb. 27, 2017. 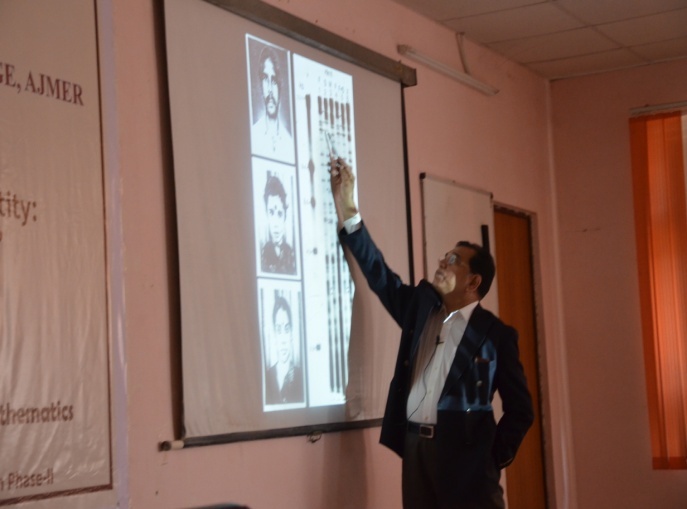 He is popularly known as the "Father of Indian DNA fingerprinting". He addressed the faculty and students on the topic “Science of Establishing Identity: Past, Present and Future” in a National workshop organized by Department of Basic Sciences. Vigilance Awareness Week 2017 .